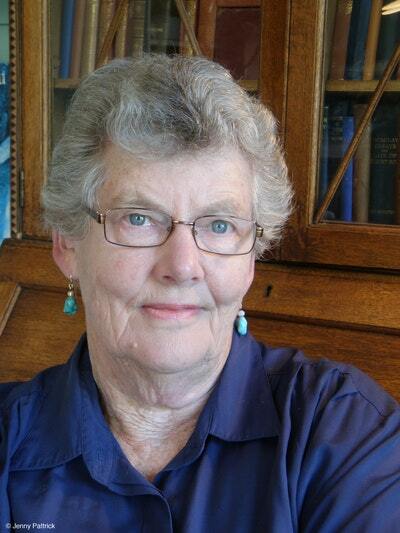 A number one bestseller, this favourite New Zealand novel captures a real 19th century community. The bleak coal-mining settlement of Denniston, isolated high on a plateau above New Zealand's West Coast, is a place that makes or breaks those who live there. At the time of this novel - the 1880s - the only way to reach the makeshift collection of huts, tents and saloons is to climb aboard an empty coal-wagon to be hauled 2000 feet up the terrifyingly steep Incline - the cable-haulage system that brings the coal down to the railway line. All sorts arrive here to work the mines and bring out the coal: ex-goldminers down on their luck; others running from the law, or from a woman, or worse. They work alongside recruited English miners, solid and skilled, who scorn these disorganised misfits and want them off the Hill. Into this chaotic community come five-year-old Rose and her mother, riding up the Incline, at night, during a storm. 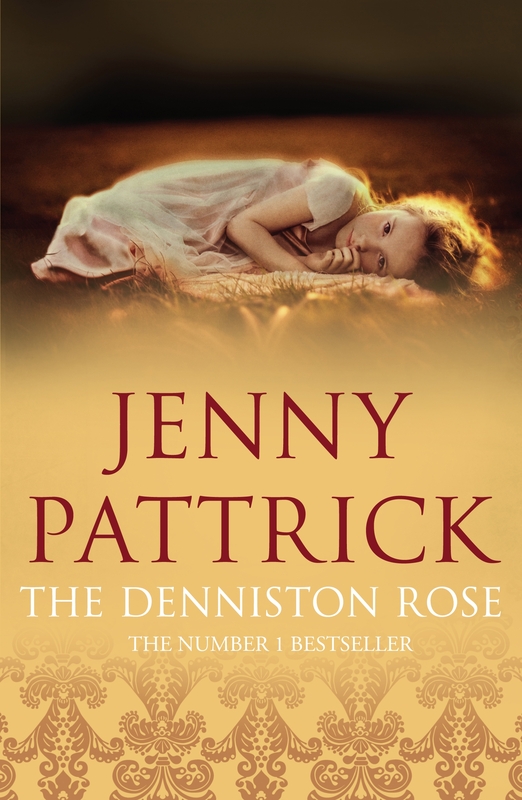 No one knows what has driven them there, but most agree the mother must be desperate to choose Denniston; worse, to choose that drunkard Jimmy Cork as bedfellow. The mother has her reasons and her plans, which she tells no one. The indomitable Rose is left to fend for herself, struggling to secure a place in this tough and often aggressive community. 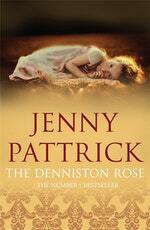 The Denniston Rose is about isolation and survival. It is the story of a spirited child, who, in appalling conditions, remains a survivor. Love The Denniston Rose? Subscribe to Read More to find out about similar books.